Taxes are a burden on a growing small business. Many small businesses take a simplistic view on their taxes – they want to know what they owe and pay it as soon as possible. That isn’t the best strategy, however. There are tax deductions and credits available to reduce your tax bill at year-end. 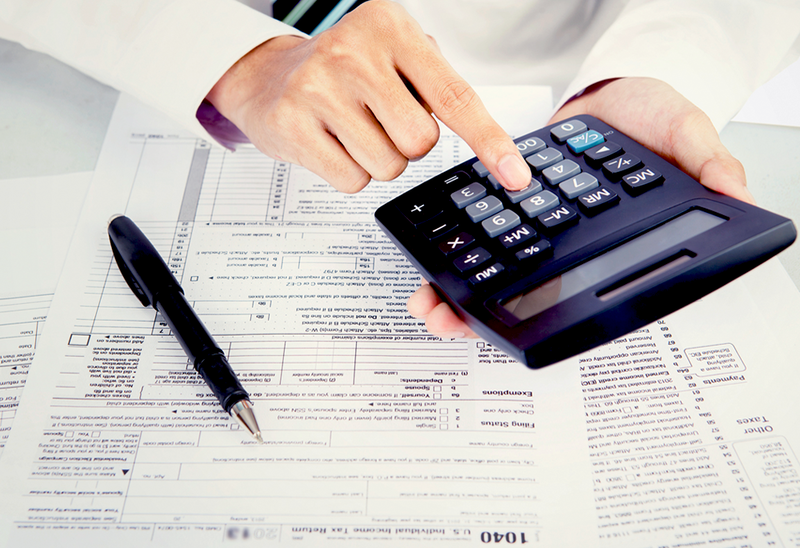 Consider these small business tax deductions in 2015. A tax deduction is available for using a home office in the business. In order to qualify for the tax deduction, the office must be used as a place of business and there must be a regular and exclusive use for the business. For example, an artist using a two-car garage for painting and storing his work will be able to take a home office tax deduction for the garage. If the home office qualifies for the tax deduction in 2015, then you’ll be able to deduct a portion of the expenses associated with the home such as utilities, insurance, rent, and other similar expenses. A small business providing employees with health care benefits may qualify for a tax credit of up to 50% of the health insurance premiums paid during the year. There are four factors needed to qualify for this credit: 1) there must be fewer than 25 full-time equivalent employees, 2) employees must receive an average wage of less than $50,000, 3) the company must cover at least half of the insurance premiums, and 4) the insurance must be purchased through the Small Business Health Options Program. For example, if you pay $50,000 a year toward employees’ health care premiums and you qualify for the maximum 50% credit, there will be a tax savings of $25,000. The costs of getting a business up and running are considered capital expenses that must be amortized over 15 years. Tax rules allow up to $5,000 of these startup costs to be directly deducted on the tax return, however. Any amount above the $5,000 limit will be amortized over the 15-year period. Startup costs must be related to the investigation or creation of a business and include advertising, training, travel expenses, professional fees, and other similar costs. For example, if legal costs of $7,000 are incurred to start a business, you can deduct $5,000 and amortize the remaining $2,000 over a 15-year life. When equipment is purchased for use in a business, it is generally depreciated over a set number of years. For example, if a $10,000 piece of equipment is depreciated over a five-year span, the business will deduct $2,000 each year for five years. Section 179 allows businesses to write off the entire cost of a piece of equipment in the initial year. For tax years after 2013, current Section 179 limits allow up to $25,000 of assets to be written off. While a company cannot always eliminate tax liabilities, tax deductions and credits will help alleviate the tax burden. The above are just some of the small business tax deductions and credits available to small businesses in 2015. Consult with your tax professional for a more detailed review of your company’s options. One of the biggest benefits of working with Abacus Payroll, Inc. is the access and knowledge from a team of 60 Alloy Silverstein accountants and tax specialists. A CPA can help you, as a small business owner, look at the whole financial picture of your organization and aid in your year-round tax planning. Contact Abacus Payroll today at (856) 667-6225. Ren is a Manager at Alloy Silverstein with a special interest in advising small businesses and high net worth individuals. He is a member of NJCPA (New Jersey Society of CPAs), AICPA (American Institute of CPAs), and PICPA (Pennsylvania Institute of CPAs). Ren was recently named a "30 Under 30" by the NJCPA and one of the “40 Under 40” by Southern New Jersey Business People. Follow Ren on Twitter at @R3CPA or if you’d like to know more about how Abacus Payroll, Inc. or Alloy Silverstein can help your business, please call us at 856-667-6225 or Email us.